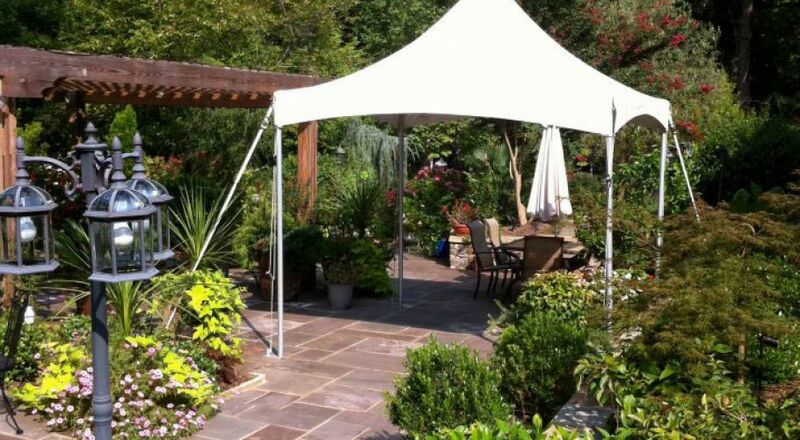 Our goal at AVS is to provide the most complete line of products and services on the market. 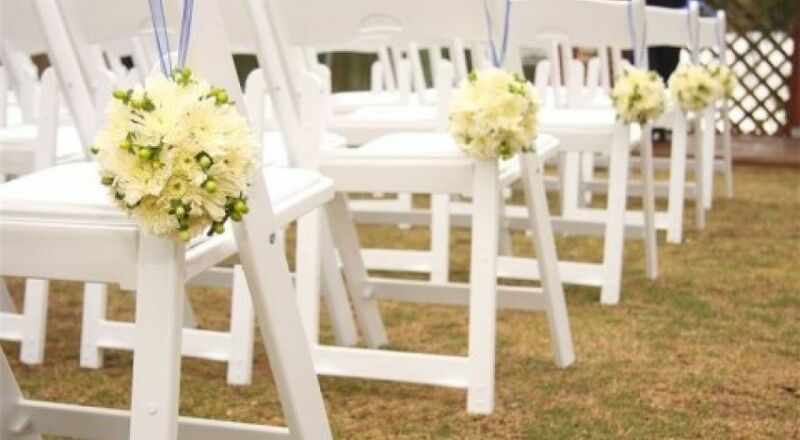 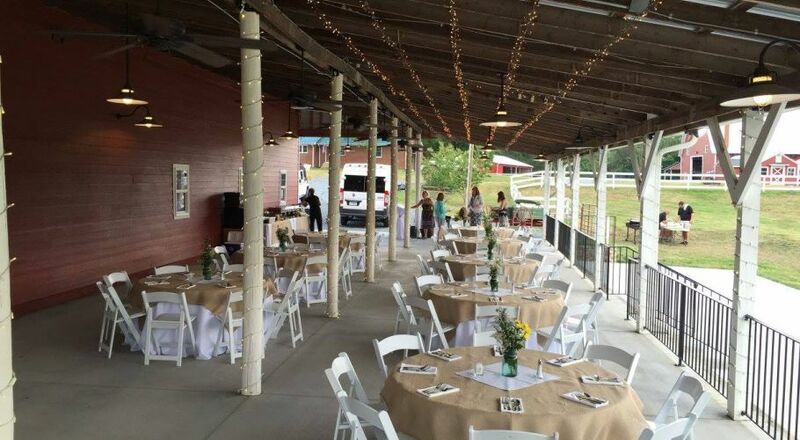 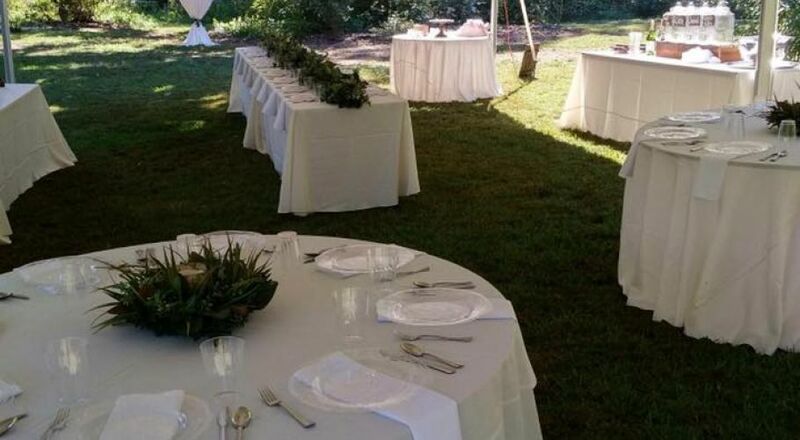 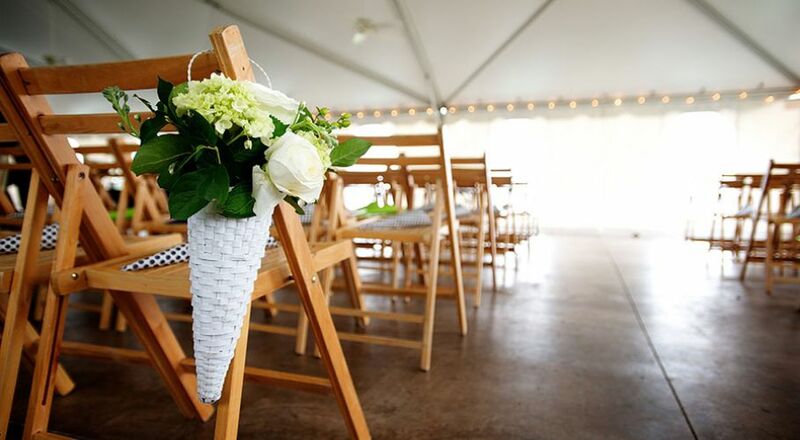 With one simple phone call, you can plan your next special event with ease. 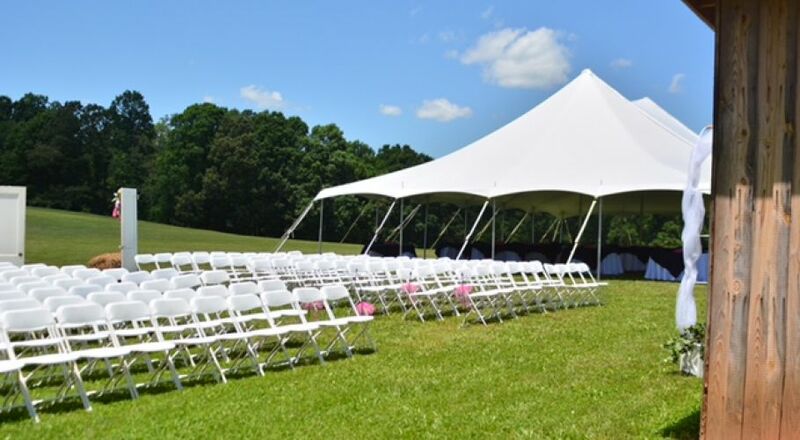 We offer a full line of rental equipment and our Rental Specialists can help transform your location into the perfect setting for any occasion. 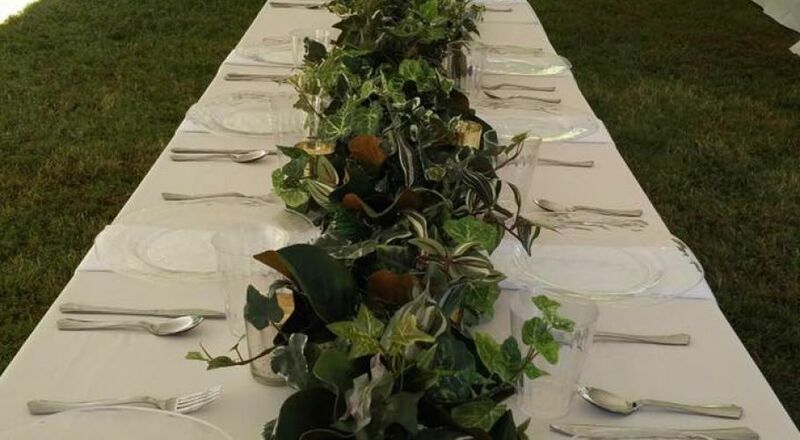 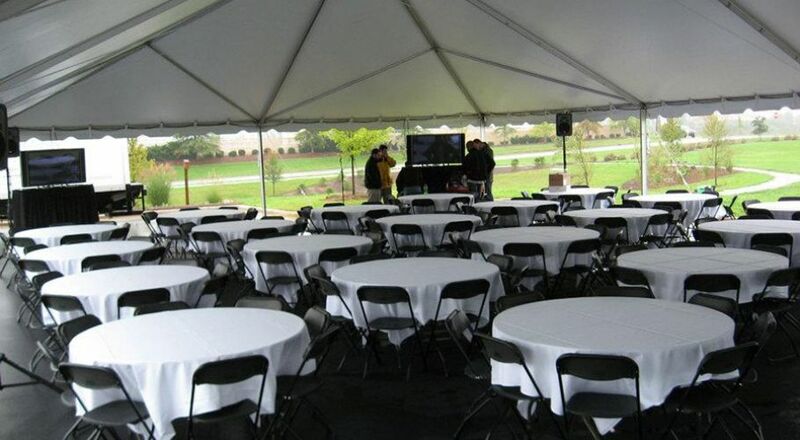 From weddings, banquets, business luncheons and seminars, to picnics and family reunions, AVS can make your event memorable. 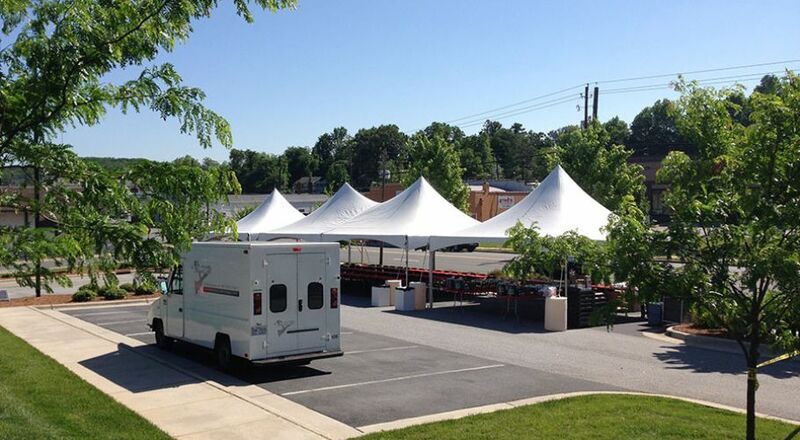 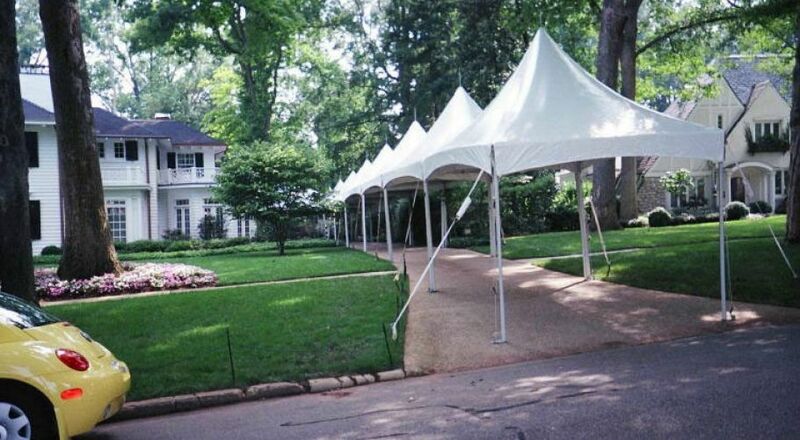 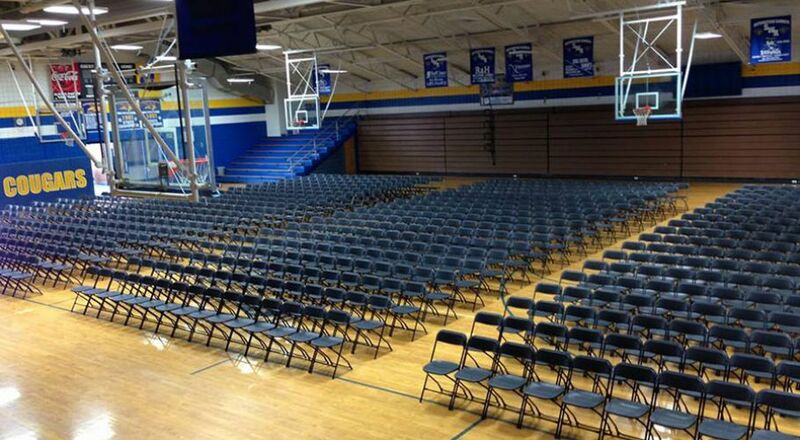 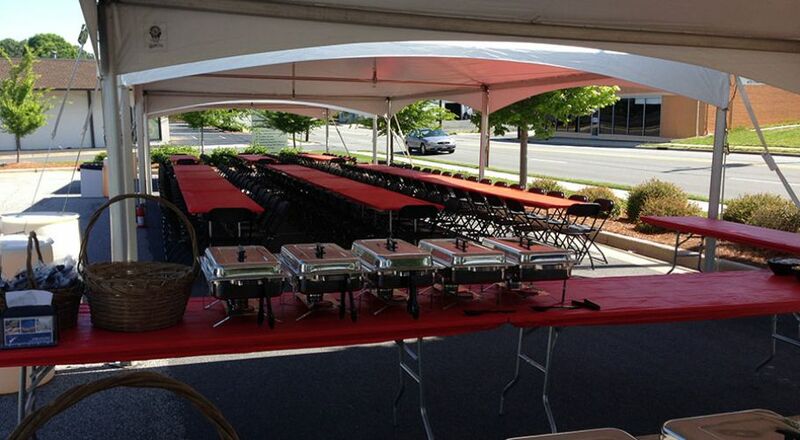 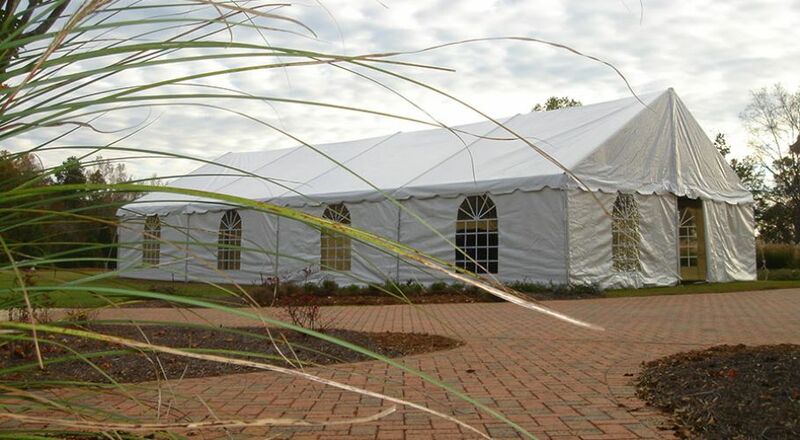 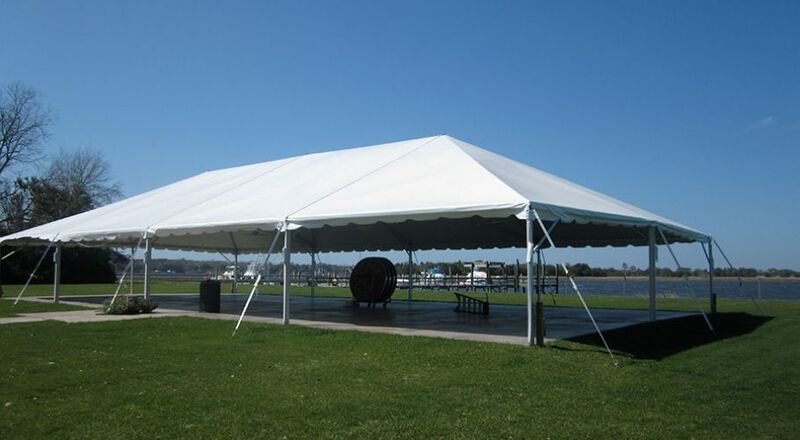 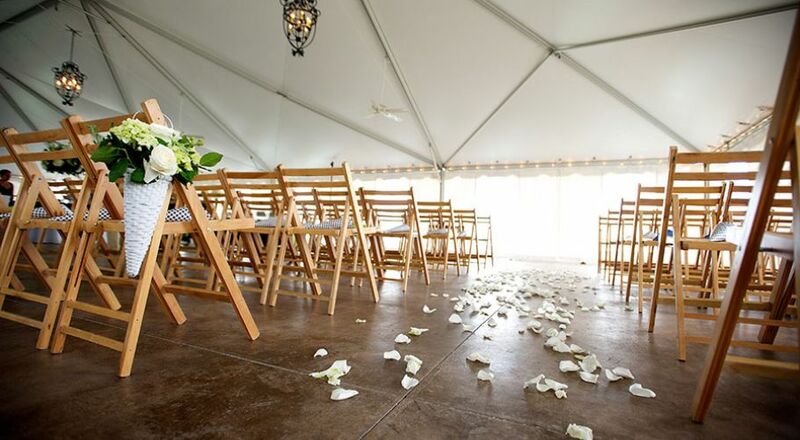 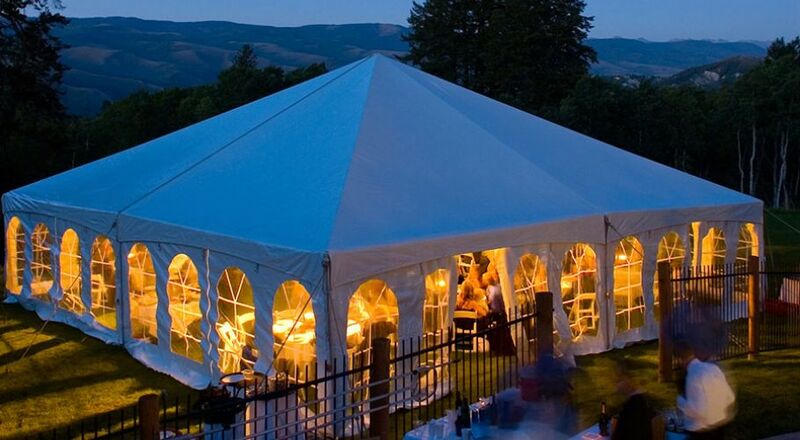 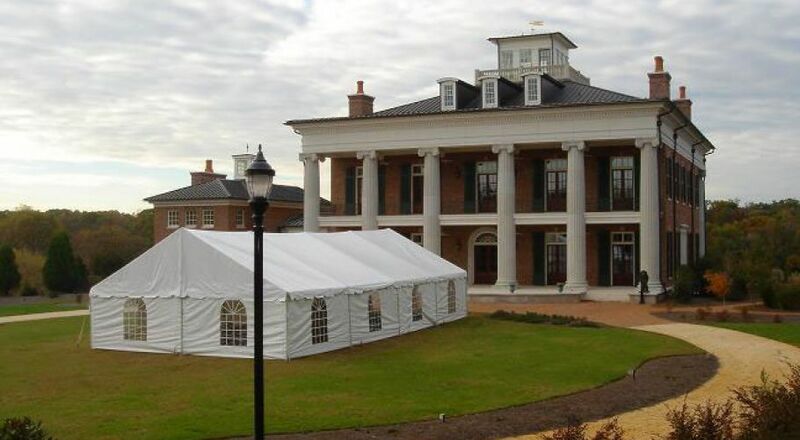 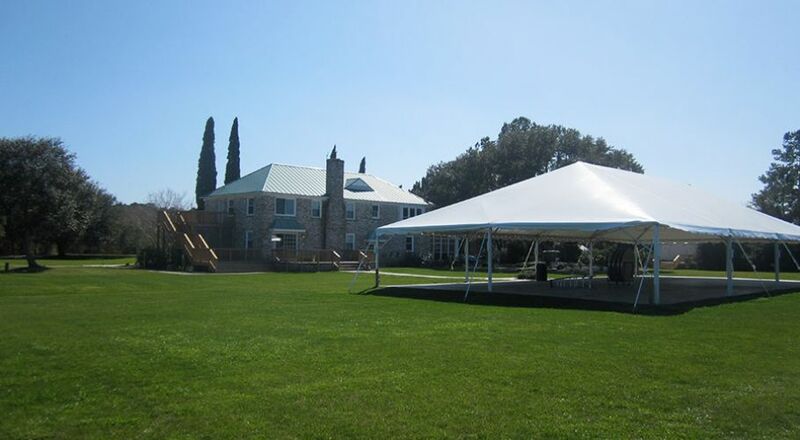 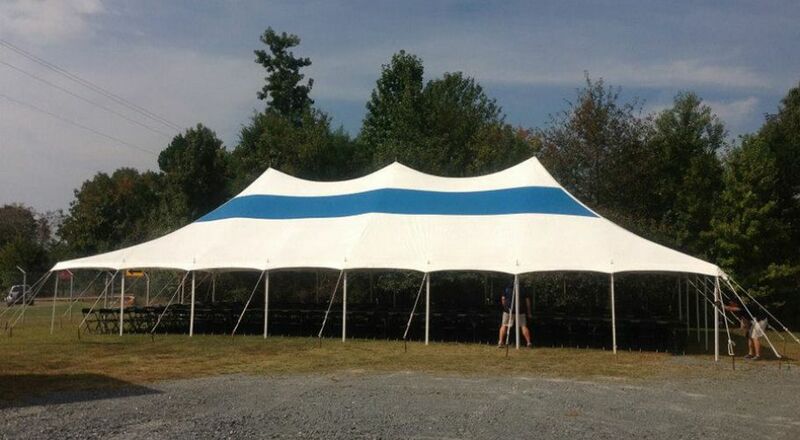 We offer a wide variety of Tents, Tables, Chairs, Staging, P.A Equipment, A/V Equipment, Specialty Linens, China, Glassware, etc. 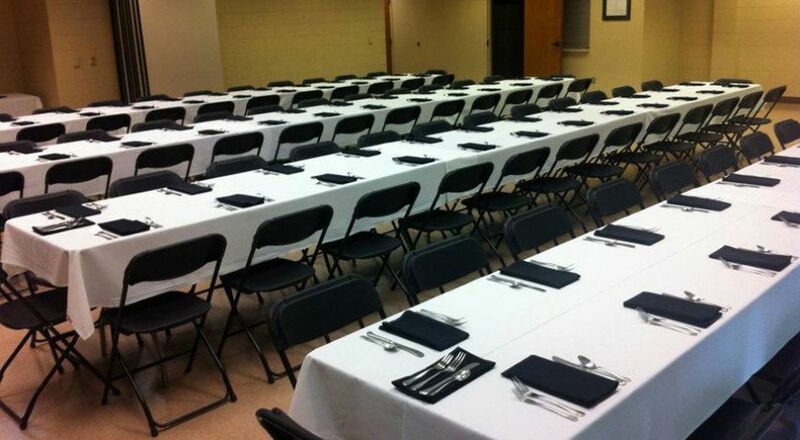 Please feel free to contact us and we will be happy to assist.